In spite of the existence of the Joint Admissions and Matriculations Board (JAMB), and Post Unified Tertiary Matriculation Examination (UTME), complaints arise annually about admission processes in the country. 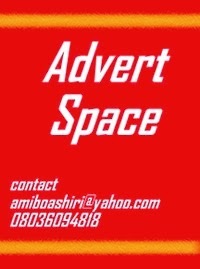 They range from: too many exams and interviews to gain admission into tertiary institutions; cost of forms and cards to check result and admission, cost of trips/journeys to exam centres and institutions, cut off marks, to the uncertainty of gaining admission after going through these processes. As a result, many have taken to pursuing admission into similar institutions overseas. In a bid to proffer lasting solution to this seemingly intractable problem, the News Agency of Nigeria (NAN), conducted a nationwide survey on the issue. Below are the views of stakeholders. Dr Oscar Odiboh, the Founder of African International Babycare Initiative (AFRIBABY), on Tuesday said proper breastfeeding would reduce the risk of breast cancer in women. Odiboh said this at a programme organised by the initiative to mark the 2015 World Breastfeeding Week and 13th Babies and Moms Expo. He also called on the government and well-meaning individuals to support the initiative in the establishment of a breast milk bank. 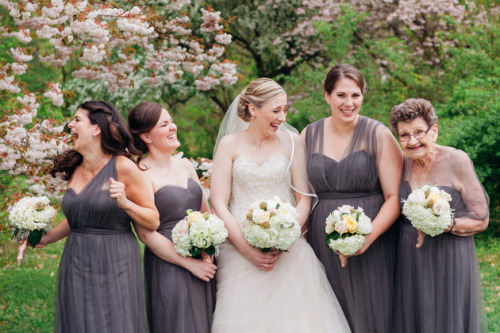 89 year old Elizabeth Govern, called Nana Betty by her family, was asked by her granddaughter Christine to be one of her four bridesmaids - and Nana Betty stole the show. The happy bride shared the photos of her grandma, who she calls her BFF, on her Facebook page and the photos went viral. Most said they haven't seen any woman this age as a bridesmaid and were thrilled to see it. The Senate on Tuesday confirmed the appointment of service chiefs recently appointed by President Muhammadu Buhari. Ibok-Ete Ibas as Chief of Naval Staff and Air Vice-Marshal Sadique Abubakar as Chief of Air Staff. The service chiefs, who were confirmed after a four-and-half hour screening, were urged to tackle the problem of insecurity and oil theft, among others. In his remarks, the President of the Senate, Bukola Saraki, who presided over plenary, said he had no doubt that the service chiefs would deliver on their mandate. He urged them to root out corruption in the procurement procedure of the armed forces, adding that the prevalence of corruption in the system affected effective delivery over the years. 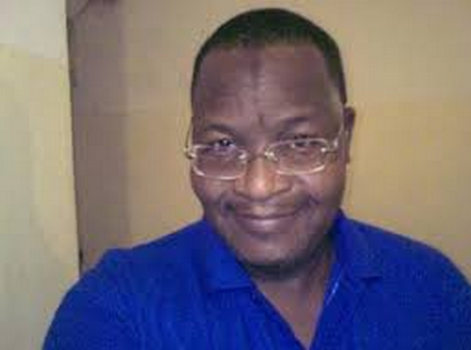 President Buhari has approved the appointment of Professor Umaru Garba Danbatta as the new Executive Vice Chairman and Chief Executive of the Nigerian Communications Commission. Prof. Danbatta, who holds a Doctorate Degree in Electronic Engineering, takes over from Dr. Eugene Juwah whose tenure expired on July 29, 2015. 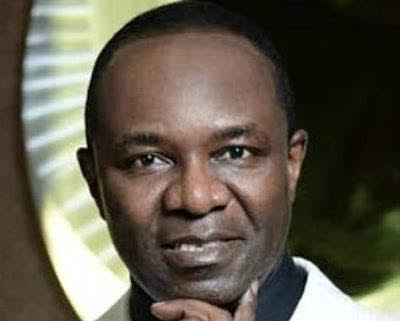 According to a statement released by presidential spokesperson, president Buhari has appointed Dr. Emmanuel Ibe Kachikwu as the Group Managing Director of the Nigerian National Petroleum Corporation (NNPC). Dr. Kachikwu, who was the Executive Vice Chairman and General Counsel of Exxon-Mobil (Africa), is to take over from Dr. Joseph Thlama Dawha. Miss BumBum is back - and voting for the title of Brazilian rear of the year has begun online. Contestants lined up in Sao Paulo city centre on Monday as the fifth instalment of the annual competition was officially launched.